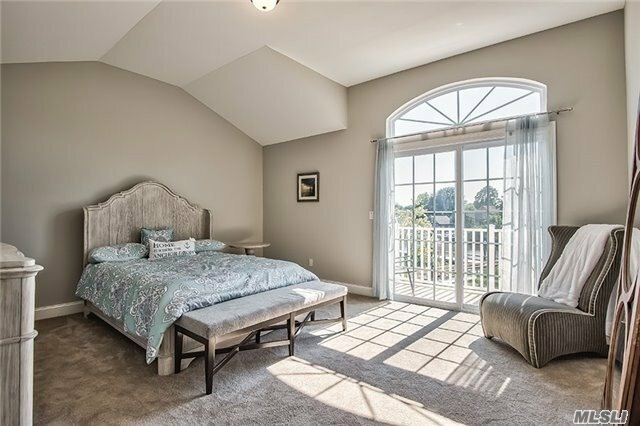 Luxurious, Gated Waterfront 55 And Better Living! 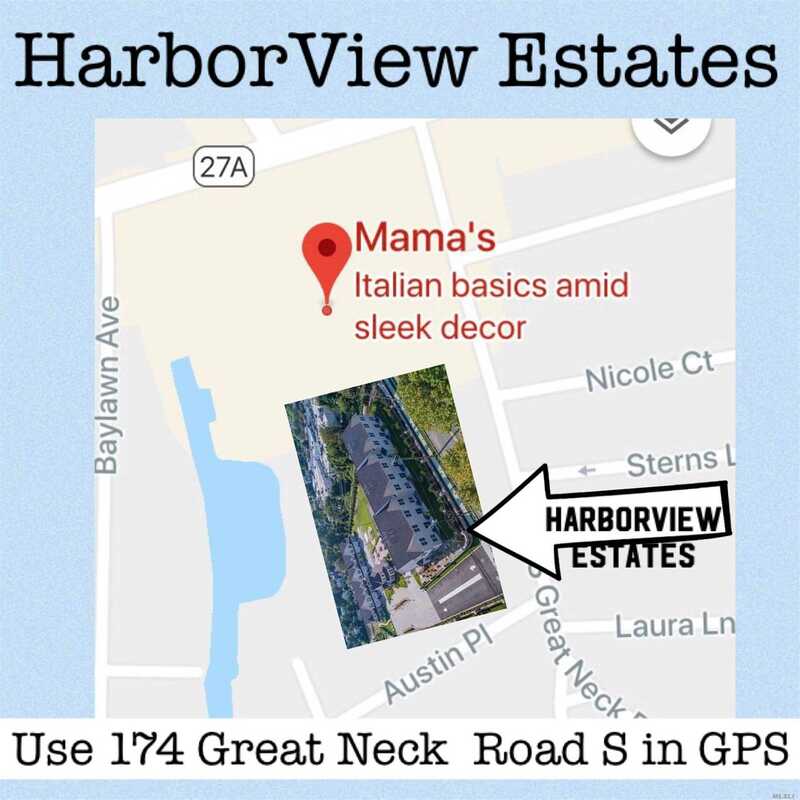 Option To Own Your Own Boat Slip With 2 Minute Ride To The Great South Bay! 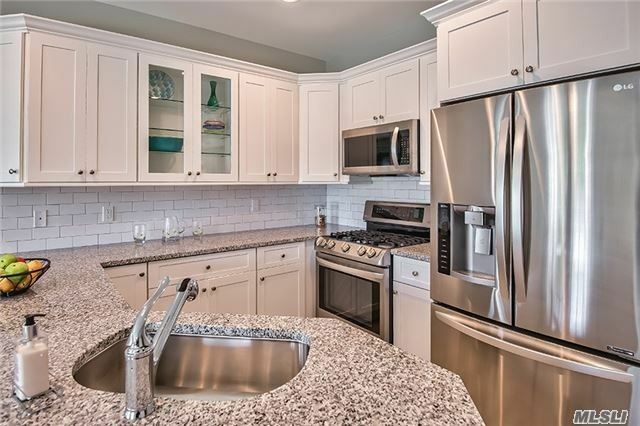 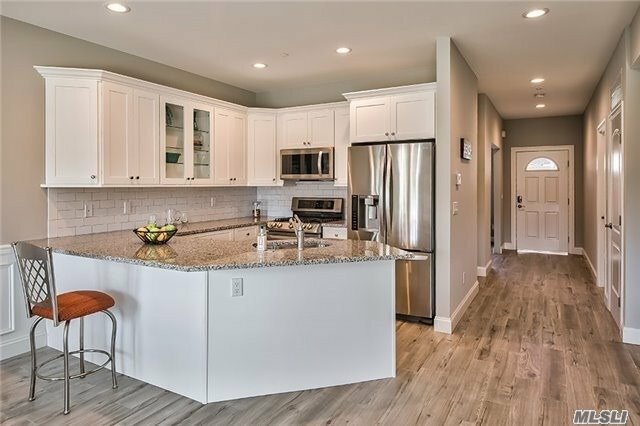 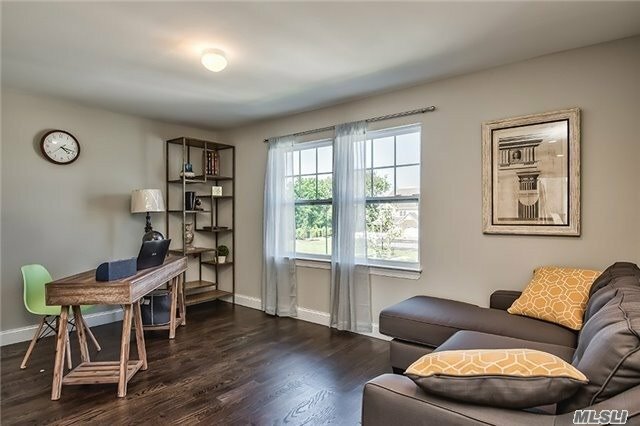 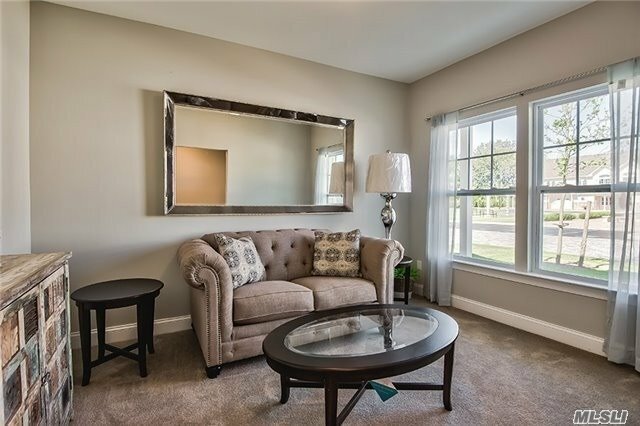 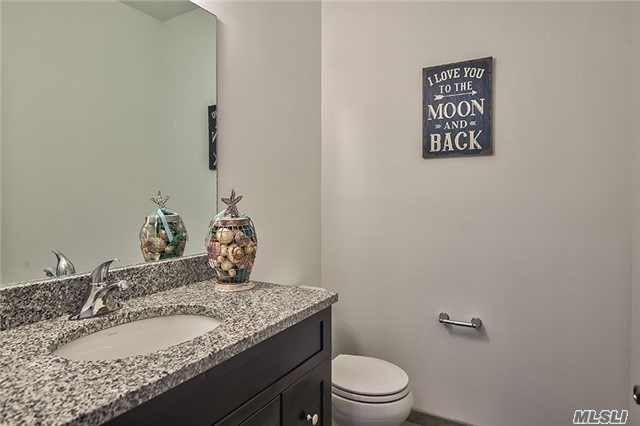 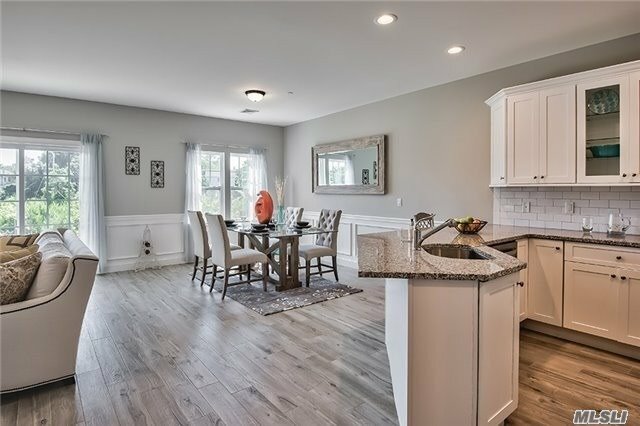 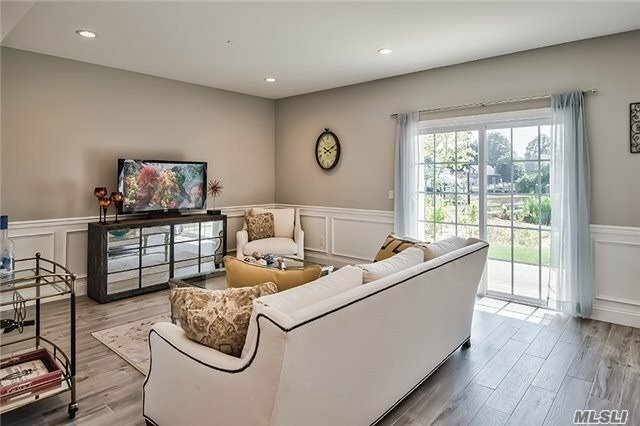 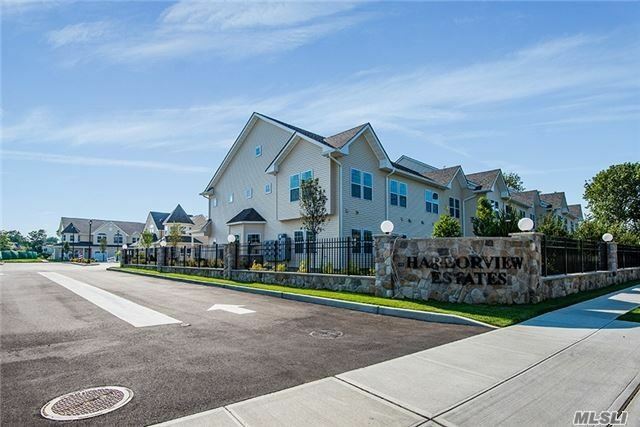 Townhomes Offer Open Floorplans With Custom Cabinets And Countertops! 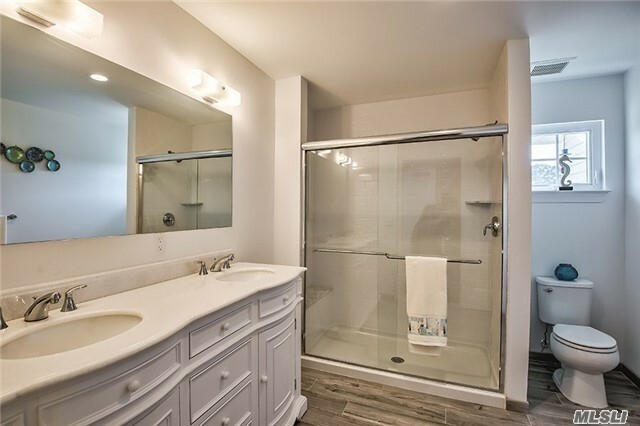 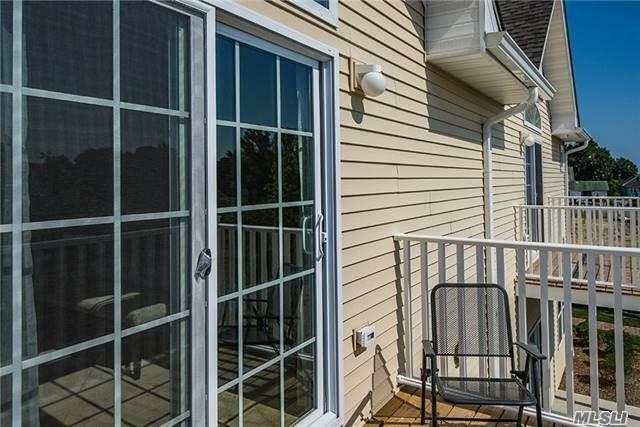 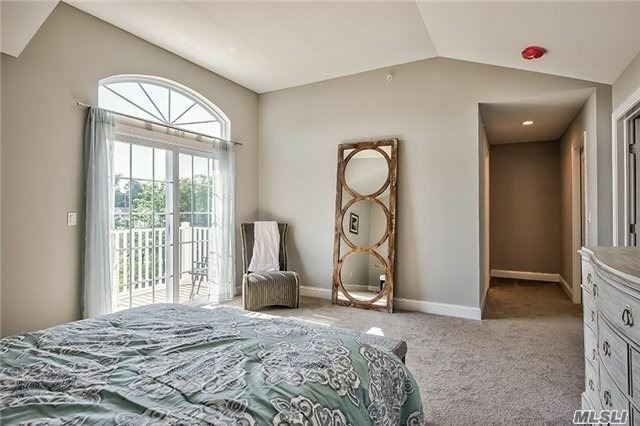 2.5 Baths And Mastersuite W/Balcony With A Waterview! 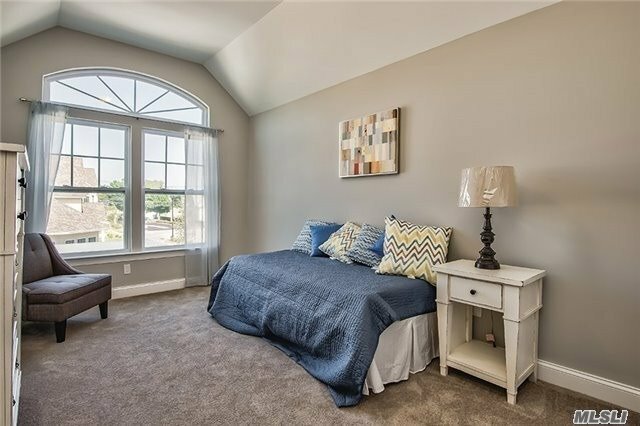 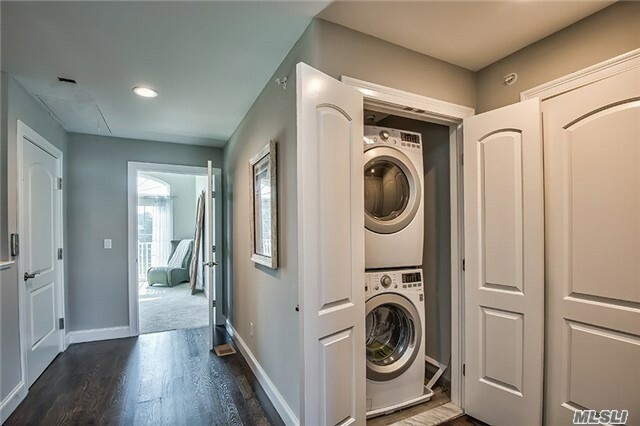 Hardwood Floors Upstairs, High End Appliances, Full Size Washer And Dryer! 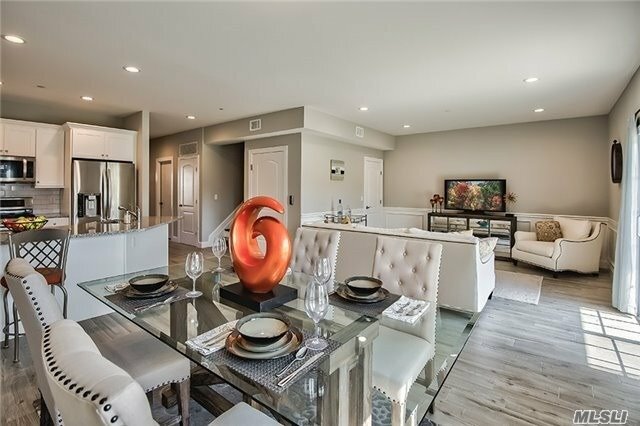 Gorgeous Clubhouse!